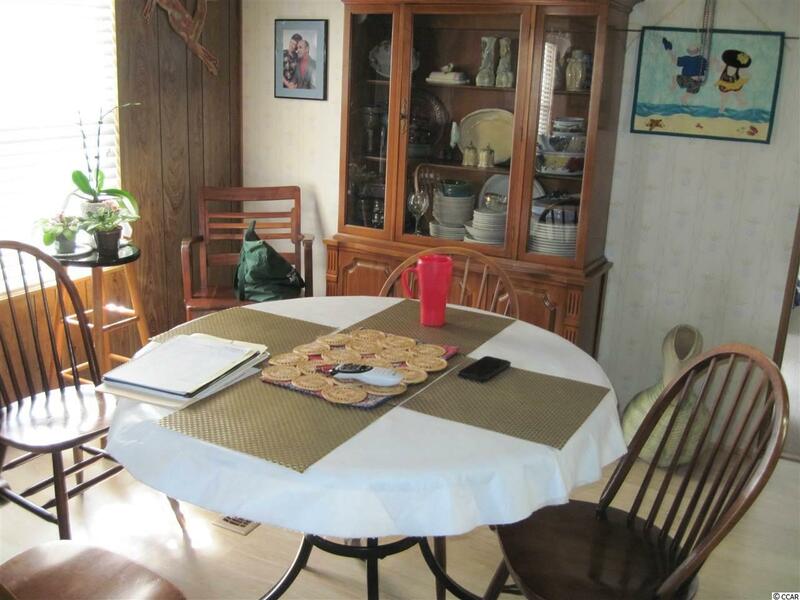 3 BR 2 BA manufactured home in Captain's Cove, a quiet community for folks 55 & older, located in Murrells Inlet, approx. 15 miles South of Myrtle Beach. Community has a clubhouse & pool, and lots of activities for residents who wish to participate. Near Murrells Inlet's famous sound front restaurants & close to Huntington Beach (Oceanfront) State Park & beautiful Brookgreen Gardens. Also near lots of golf courses & many other types of entertainment. Only minutes from a modern hospital & doctors' offices. This is a sound, attractive home in a great location. It's had a lot of improvements and upgrades in past 5 years. 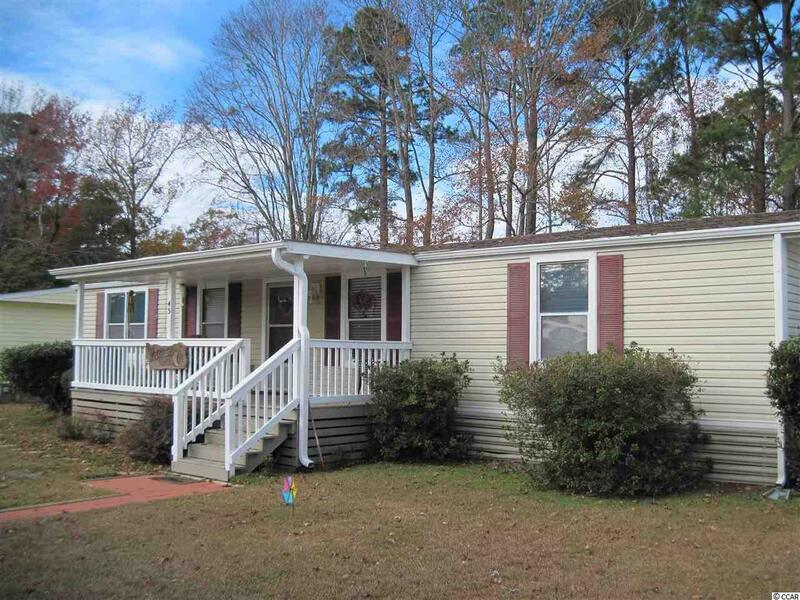 Some of these include a beautiful covered front porch, reverse osmosis whole house water filtering system, rubber roof over Carolina room, plantation blinds, new ceiling fans, and much more, too much to name you may call for a complete list. Home has a large liv rm, a separate din rm, bed rms and baths at each end of home allowing for privacy when you have guests. 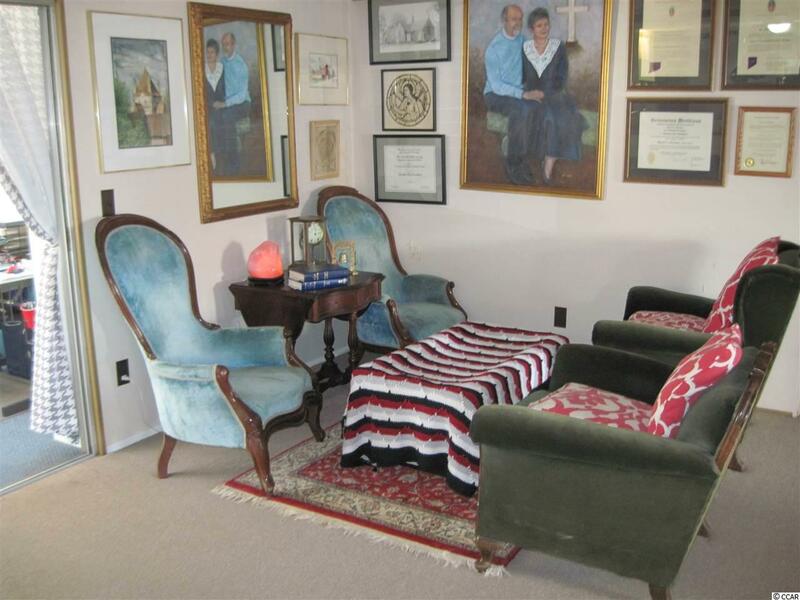 Has a walk-in shower in master bath, and walk-in closets in ea bed rm. 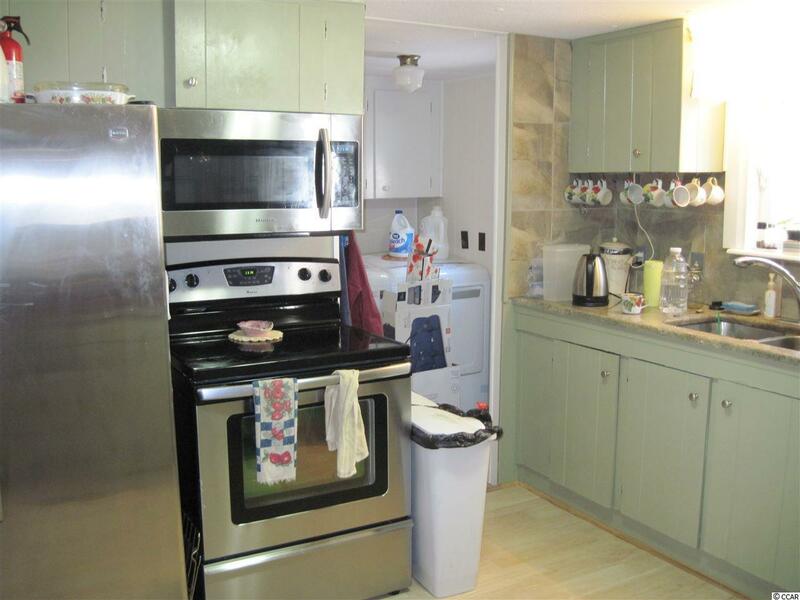 Large kitchen w/stainless appliances and real granite counter tops, plus a separate laundry rm. Has double pane windows all around Carolina rm. Home is sitting on one of the largest lots in community, has a hurricane proof carport and a big work shop/storage building in back w/600 watts of lighting & lots of elect outlets. One of the nicer homes in community, call to see, won't last long. Listing provided courtesy of Associated Pearl Real Estate. Listing information © 2019 Coastal Carolinas Association of REALTORS® MLS. Listing provided courtesy of Associated Pearl Real Estate.